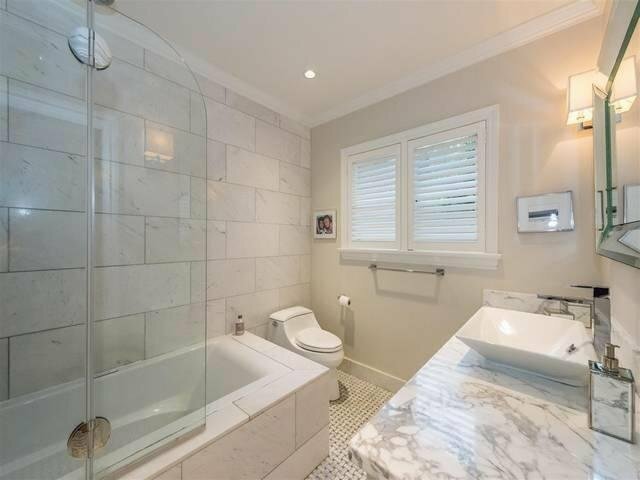 1408 W 37th Avenue, Vancouver - 5 beds, 4 baths - For Sale | Isaac Chen - Royal Pacific Realty Corp.
A beautifully renovated Shaughnessy home. 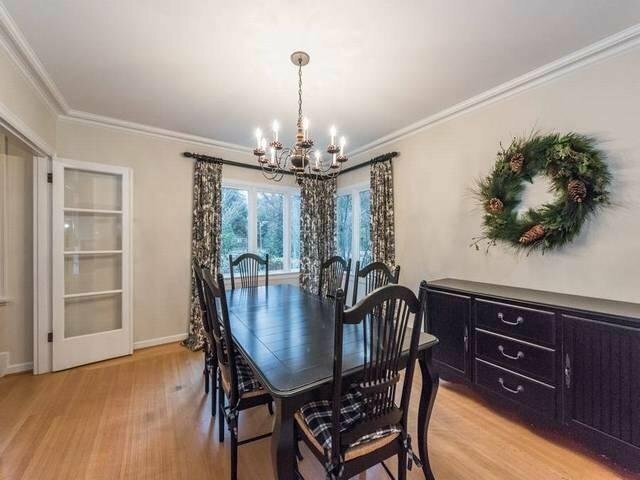 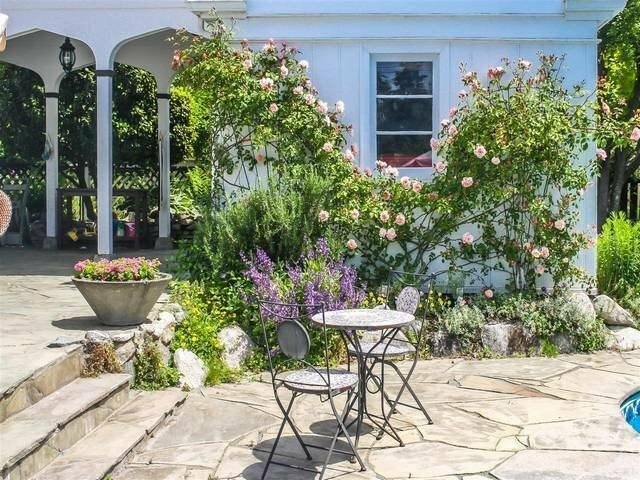 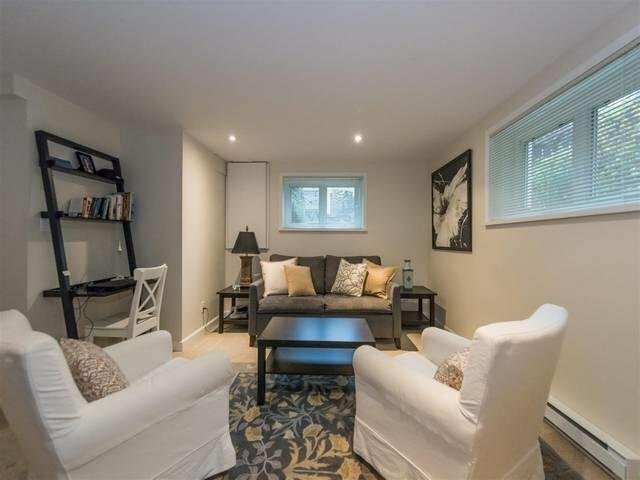 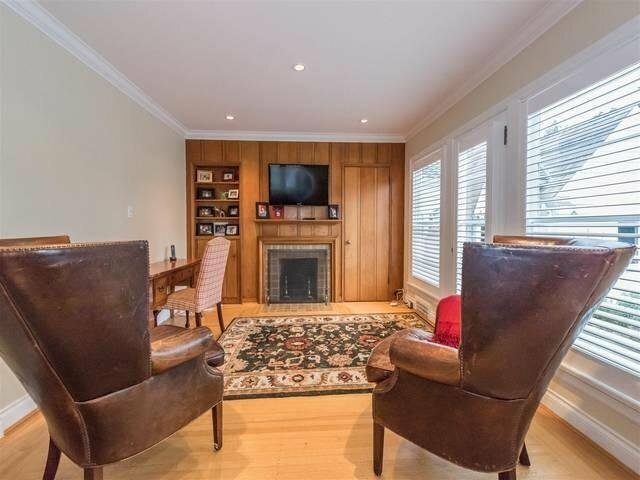 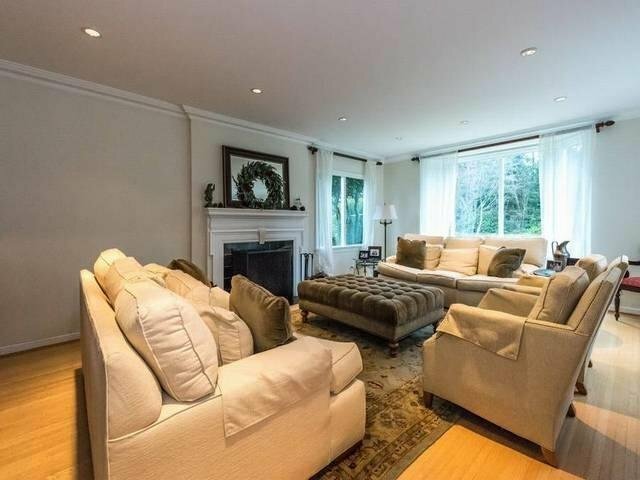 Rare opportunity to own this almost 9000 sq ft corner lot in the heart of Vancouver's prestigious and sought after Shaughnessy neighbourhood convenient for DT and YVR. 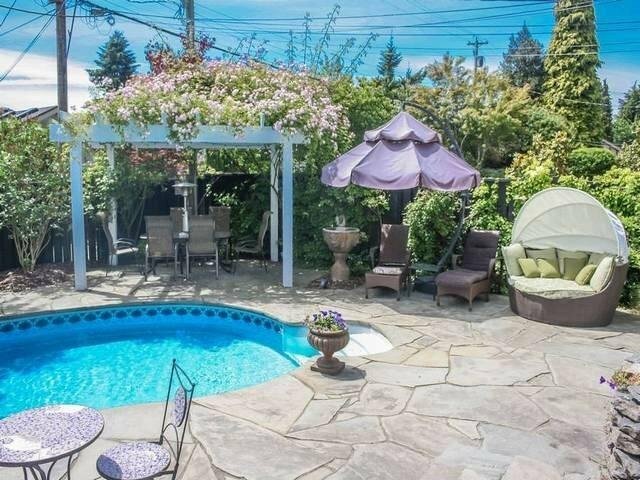 It is located on the quiet side of W 37th Ave, across from Vancouver's Van Dusen Gardens with a south facing backyard. 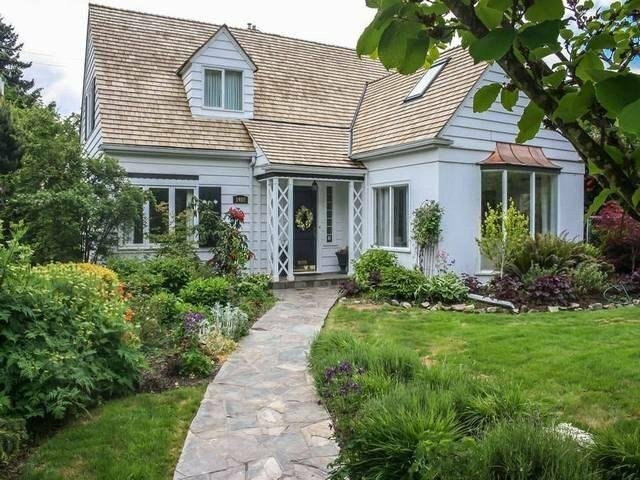 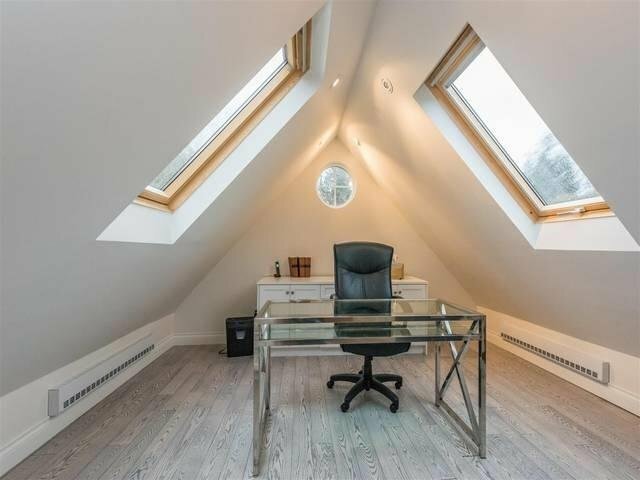 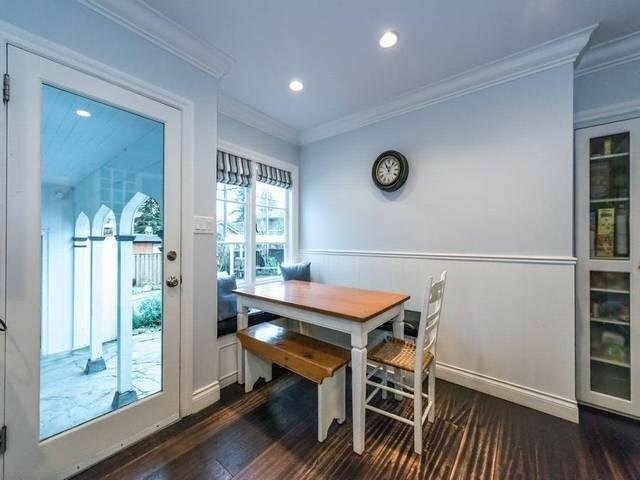 This 4032 sq ft home was renovated 7 years ago. 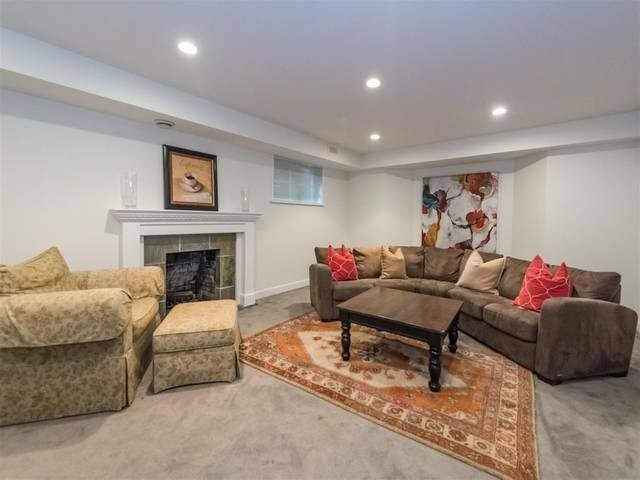 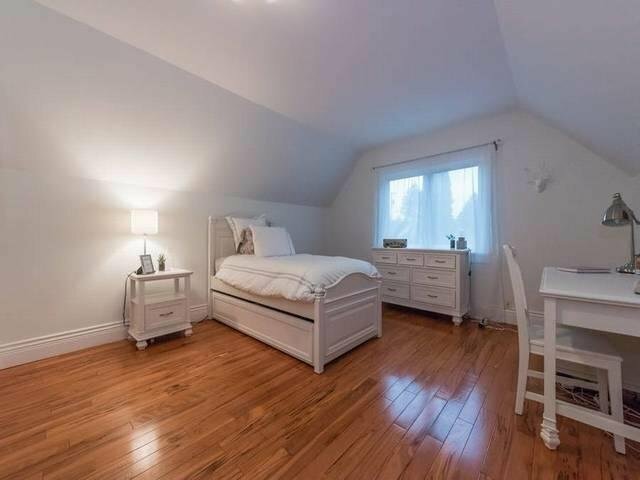 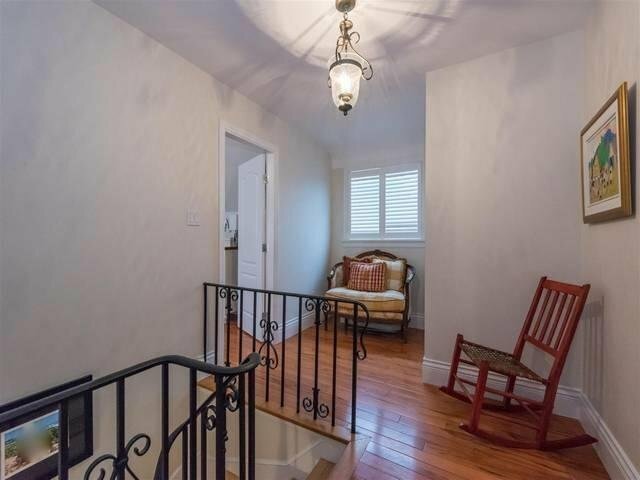 This house has 5 large bdrms including a spacious master bdrm with sitting area, f/p and doors leading to the garden and salt water swimming pool. 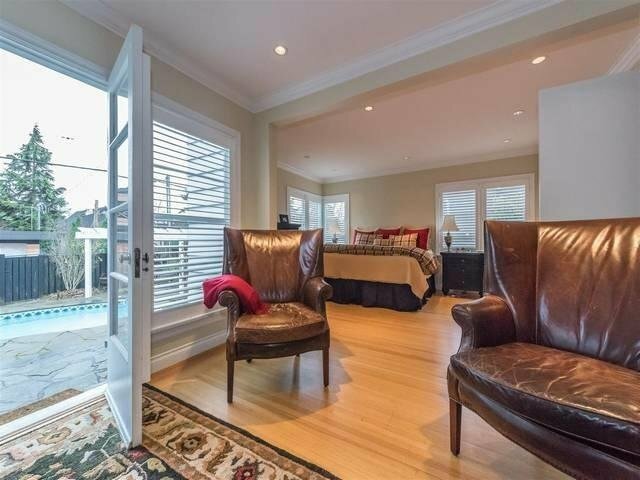 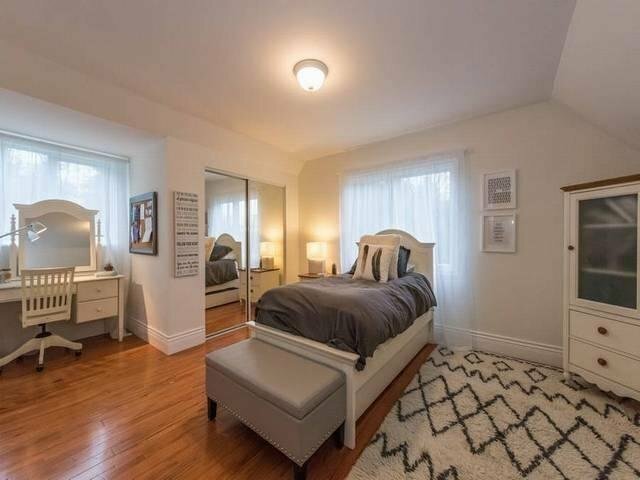 There is also a self-contained 1 bdrm suite, with separate entrance. 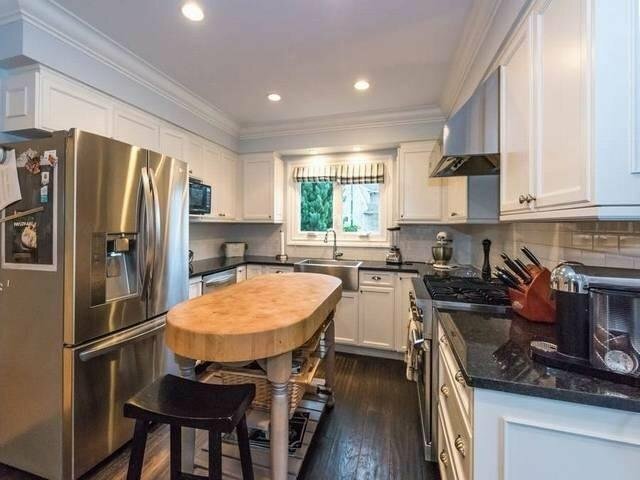 Granite kitchen counters, marble counters in bthrms and oak floors. 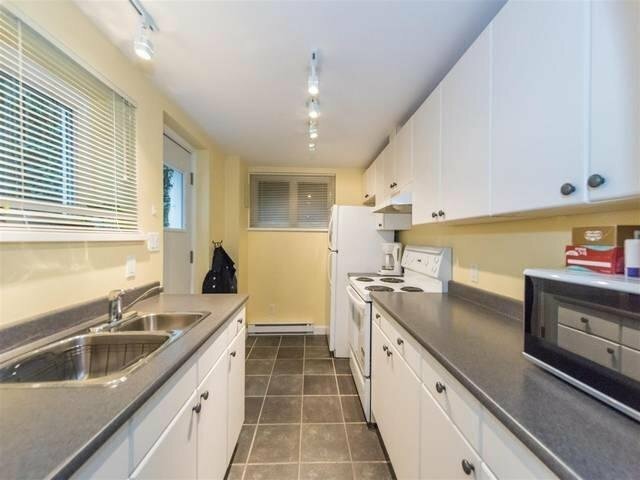 This level RS5 lot is steps away from Vancouver College, and is close to Oakridge, Crofton and York House and Canada Line.